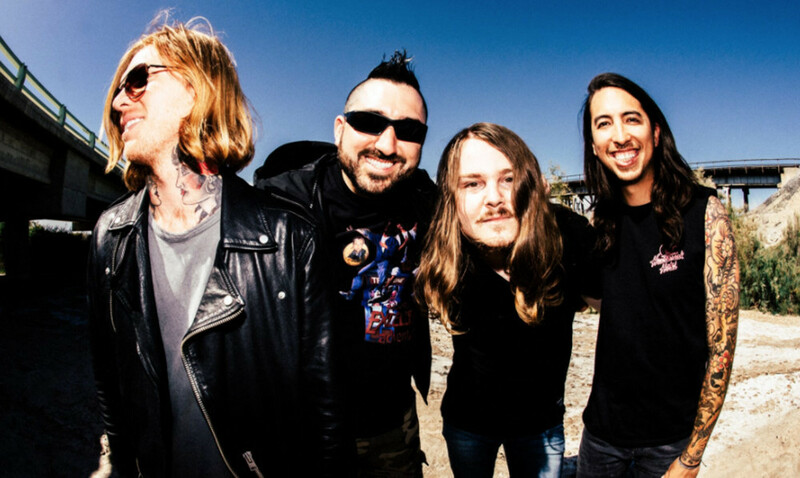 Of Mice & Men have spoken about their return, and their new song 'Unbreakable'. Appearing on the Radio 1 Rock Show with Daniel P Carter, they revealed what life's been like since Austin Carlile left the band. "The five of us did everything together, from making the music, playing the shows, going over merch designs, things like that," said vocalist / bassist Aaron Pauley. "It’s hard to talk about, it’s still not an easy thing to think about the future without [Austin]. One of the things that Austin expressed to us was that he really wanted us to keep going, he really didn’t want this to slow anything down, as far as playing shows or… anything else." "Our lives changed when Austin left the band," added drummer Tino Arteaga. "...our brother moved to another country! He’s doing well out there and for us, we know our life here and we know that our music is important to us. He knows that too, he's the same way." "It’s insane that we have fans all over the world that love our music and want to hear new stuff, and want to support the band. That empowers us even more..."
"When we decided, like ‘what do we talk about?’ for us it is the prospect of facing something that can be seen as insurmountable, as losing the frontperson of a band. So much of Of Mice & Men has always been about Austin’s story, lyrically about his fight, his persistence through, as you know he suffers from Marfan’s syndrome." "A lot of our music, a lot of the strength we tried to convey was, when the fight seems the hardest, that’s when you fight back the hardest.'" 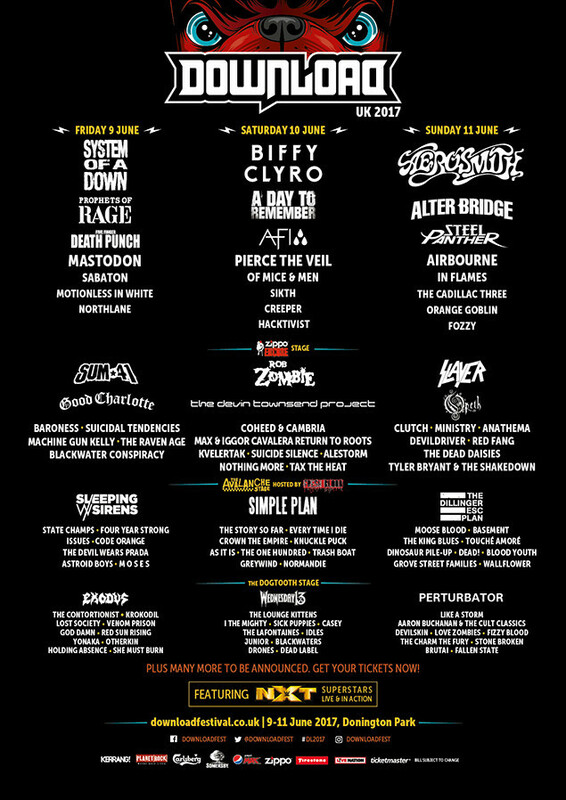 They'll be returning to the UK in June, for Download Festival.